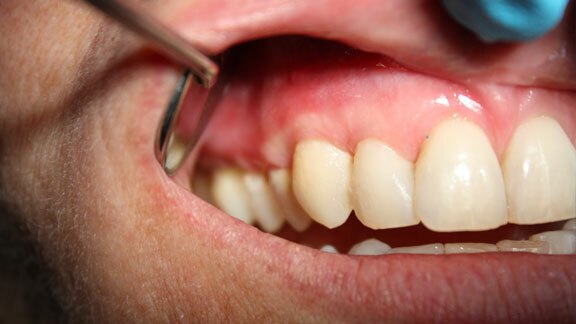 Have you noticed your gums pull away from your teeth or that your teeth appear longer? Have you experienced increased tooth sensitivity? 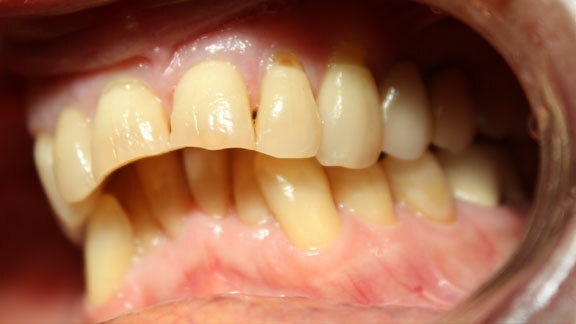 These are all signs of gum recession, a progressive condition that can cause harm to the teeth when receding gums expose more of the sensitive tooth roots. Gum recession can be caused by aggressive brushing or flossing, tooth grinding, crooked teeth, oral trauma, or poor oral health, including gum disease. Dr. Candace Colella is certified in the revolutionary Pinhole® Surgical Technique and can effectively reverse the effects of gum recession, without grafting. How does the Pinhole® Surgical Technique Work? The Pinhole Surgical Technique, or PST™, is a minimally invasive alternative to gum grafting that reshapes and restores a gum line altered by gum recession. 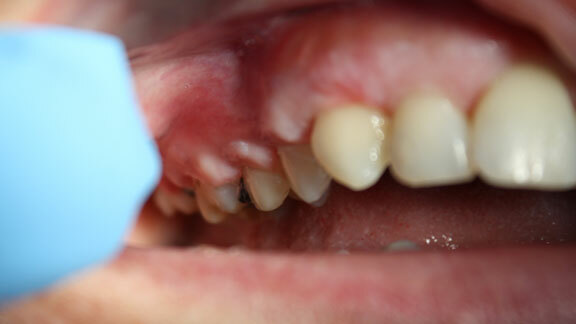 Like its name, PST involves creating a small “pinhole” in the gums. A dental tool is then inserted and used to gently loosen and manipulate the gums, positioning them in a more favorable location over the tooth roots. Finally, small collagen strips are placed underneath the gums to keep them in place during the healing process. Unlike gum grafting procedures, many times PST can restore multiple areas in a single visit, streamlining treatment time and lowering the risk for soft tissue trauma. Becoming certified in the Pinhole Surgical Technique requires extensive training and hands-on experience. Dr. Colella has completed these requirements, in addition to bringing over 20 years of dental knowledge and expertise into each treatment plan. Painful, time-consuming gum grafting procedures are no longer your only treatment option for gum recession! PST can effectively reverse the effects of gum recession quickly, virtually painlessly, and with very little post-procedure down time. Contact our office today for a consultation. 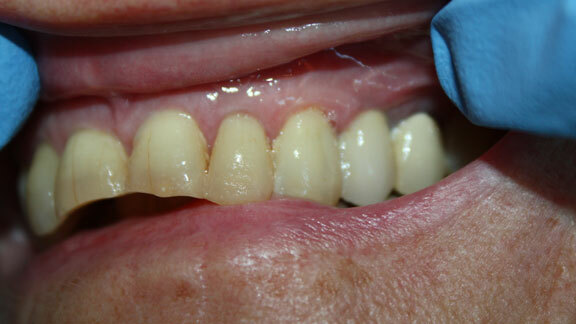 Experience graft-free gum recession treatment!